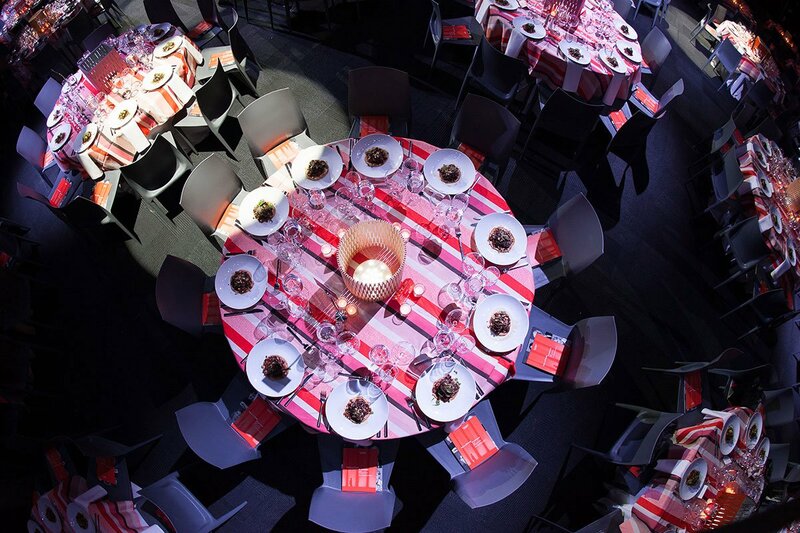 Spinneybeck was proud to provide the centerpieces at Interior Design’s Hall of Fame Awards. 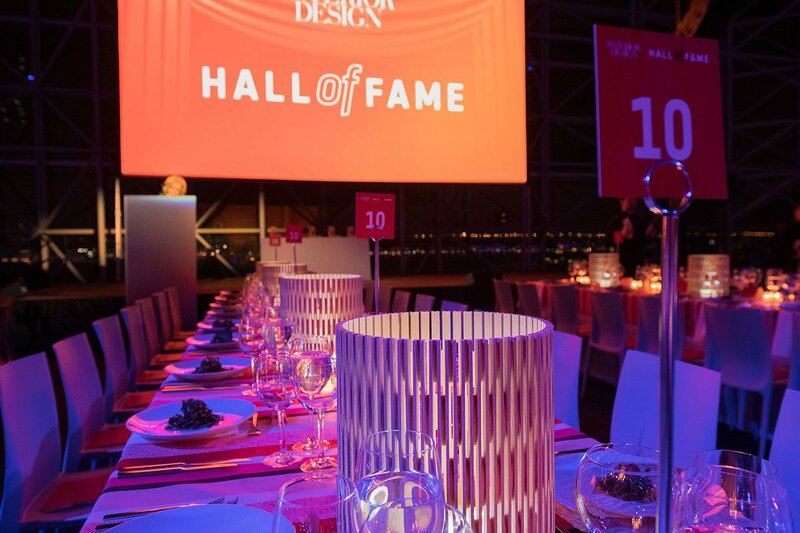 On November 29, the 34th annual Hall of Fame awards honored five individuals who have made significant impacts in workplace, hospitality, retail, and residential design, and whose leadership and ingenuity will have lasting effects on the industry. The 2018 inductees are Lisa Iwamoto and Craig Scott of IwamotoScott, Kengo Kuma, Patrick Tighe, and Marcel Wanders. The Linar Flexible Wood centerpieces wrapped electric candles to create a dramatic lighting effect on the tables and we were proud to be this year’s centerpiece sponsor.